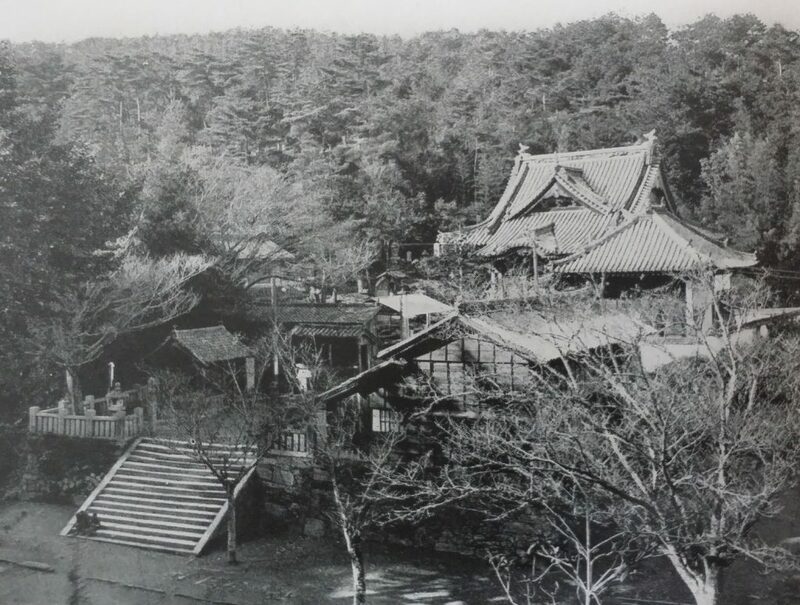 Those who commence their pilgrimage at Temple 1, Ryōzen-ji (霊山寺) will most likely finish at the eighty-eighth temple, Ōkubo-ji (大窪寺). 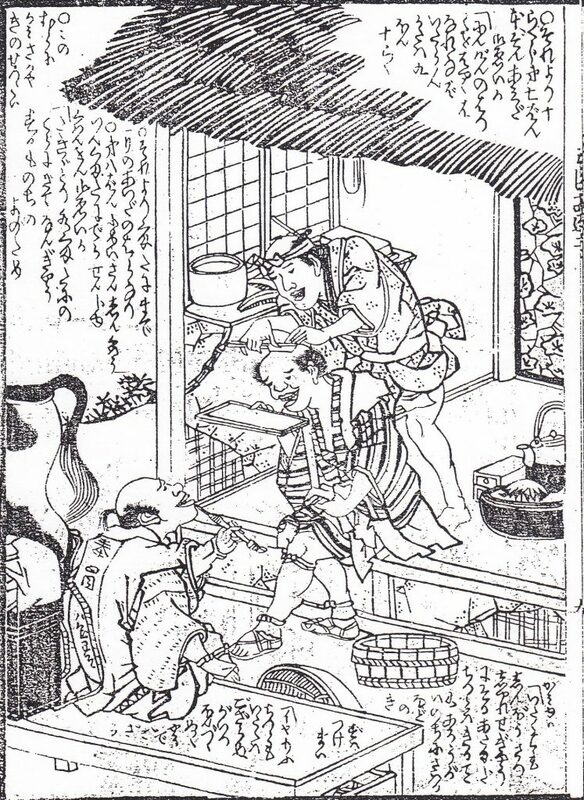 In that case, one can ask the staff in the temple office for a certification of completion (kechigan shomeisho: 結願証明書) [2000 yen fee]. However, some people do not stop here, but go back to Ryōzen-ji to complete the circuit and/or visit Mt. 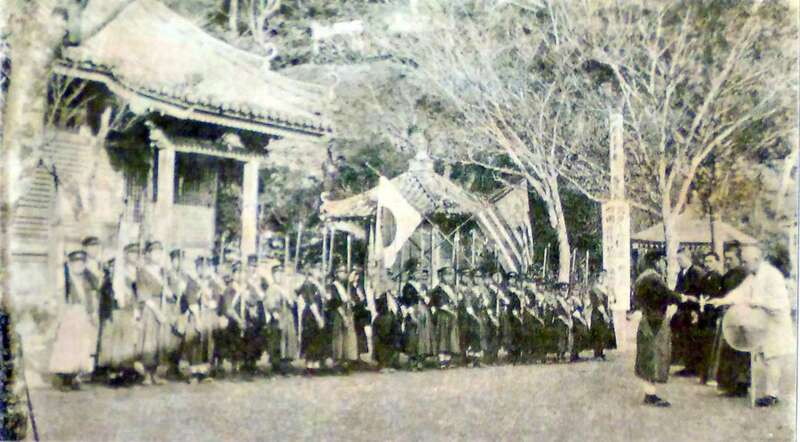 Kōya in Wakayama to report to Kōbō Daishi that they have successfully completed the journey. 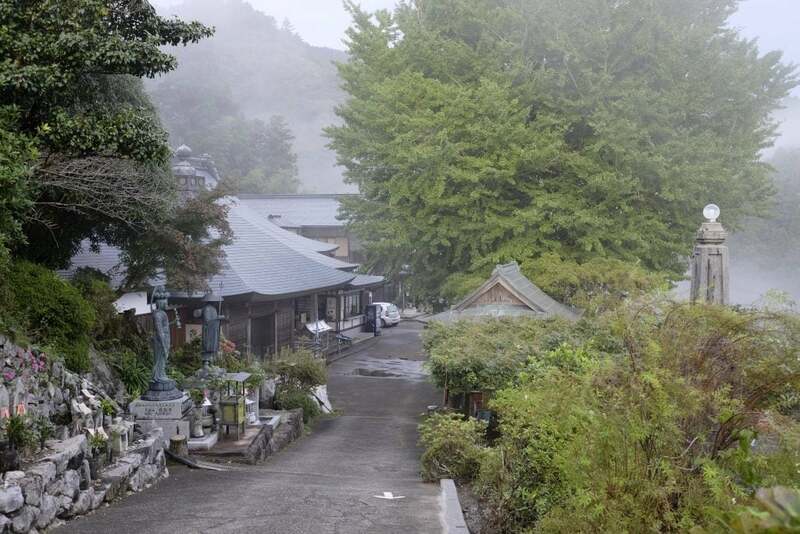 The first two days of the Shikoku pilgrimage from Ryōzen-ji (Temple 1) to Fujii-dera (Temple 11) are easy because the path is on flat paved roads. However, on your third day, you will face a strenuous twelve-kilometre hike up and down mountains on a dirt path through the forests to reach Shōsan-ji (Temple 12). 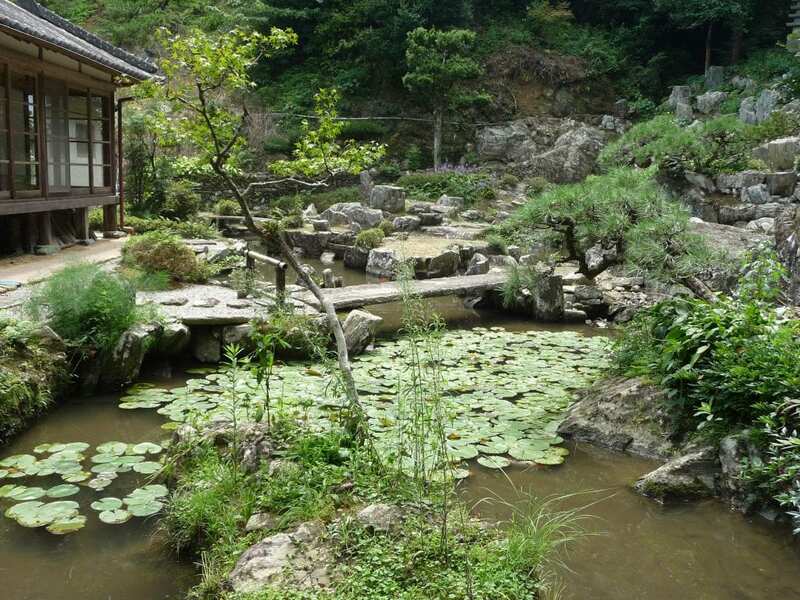 It is said that the journey from Fujii-dera and Shōsan-ji takes between five to eight hours depending on your physical fitness. 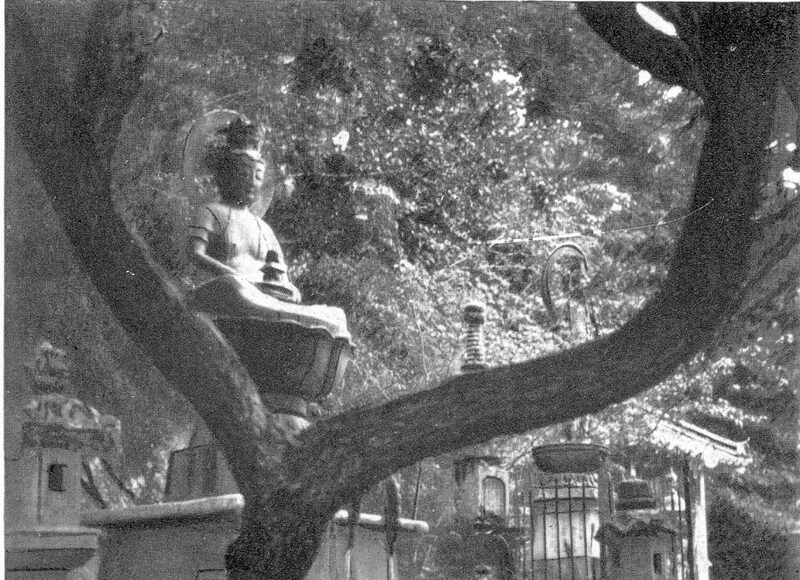 Oliver Statler (1912-2003), a renowned scholar on the Shikoku pilgrimage and author of Japanese Pilgrimage (1983), said in a documentary that “visits to the temples do not constitute the pilgrimage, they merely punctuate it.” He was referring to the eighty-eight officially designated Buddhist temples along the Shikoku pilgrimage route, which at times are located very far apart. 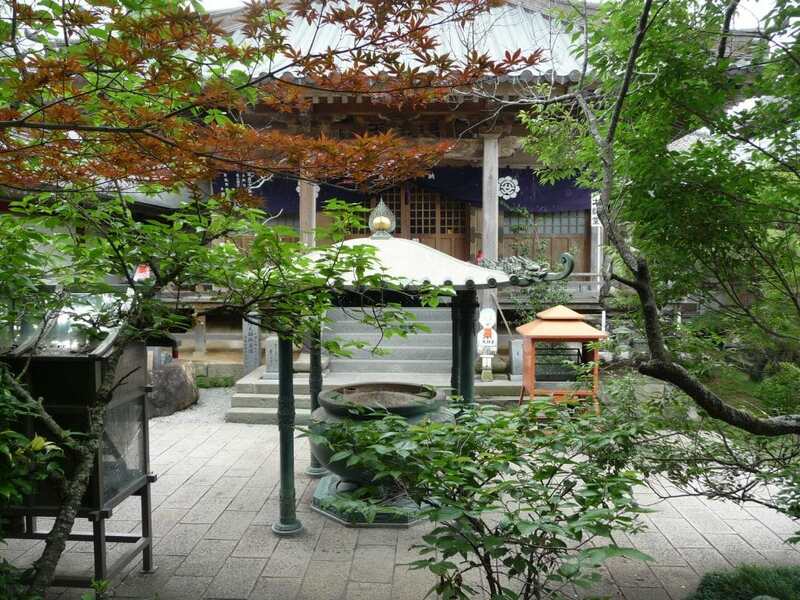 However, I would like to emphasize that there are many more sites such as Shinto shrines, bekkaku (別格：special) temples, bangai (番外: outside the number) sites, okunoin (奥ノ院：inner sanctuary), and odō (お堂: small building) that play an equal role in the pilgrimage and are worth visiting. 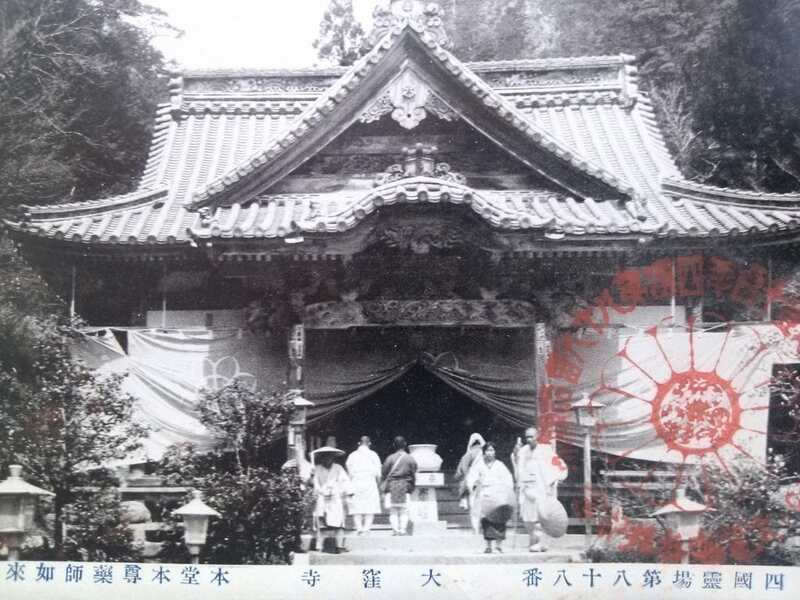 If you would like to experience part of the Shikoku pilgrimage route close to central Tokushima city, then I recommend going to Dainichi-ji (Temple 13), Jōraku-ji (Temple 14), Kokubun-ji (Temple 15), Kannon-ji (Temple 16) and Ido-ji (Temple 17). Visiting these temples is called gokasho mairi – a five-site pilgrimage that it said to have been created more than 300 years ago. The total distance is only about eight kilometres and since the route is on flat ground it can be easily completed in a few hours. Here are some details about each of these temples that all seem to offer relief from physical problems or cures from illnesses or ailments. Do you like to go spelunking or contorting your body in all sorts of directions in order to pass through small rock crevices? Do you like tales of mystic rituals, sorcery and battles with dragons? 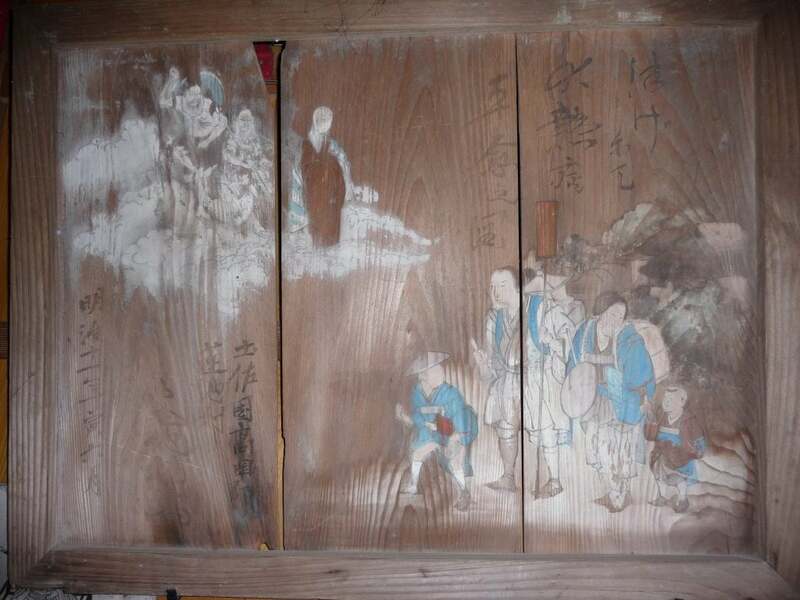 If so, then I highly recommend going to Jigen-ji, which is number three of twenty bekkaku (other) temples along the eighty-eight temple Shikoku pilgrimage, and going through the cave there called Anazenjo (place of ascetic training). This temple, located on top of a mountain in Kamikatsu town about 35 kilometres from central Tokushima, can be best reached by car although it is possible to get somewhat close by bus. At about the midway point along the quiet route between Temple 1 to 2 is a reconstructed World War I German POW camp that was used as a set for the movie, Baruto no Gakuen (2007). 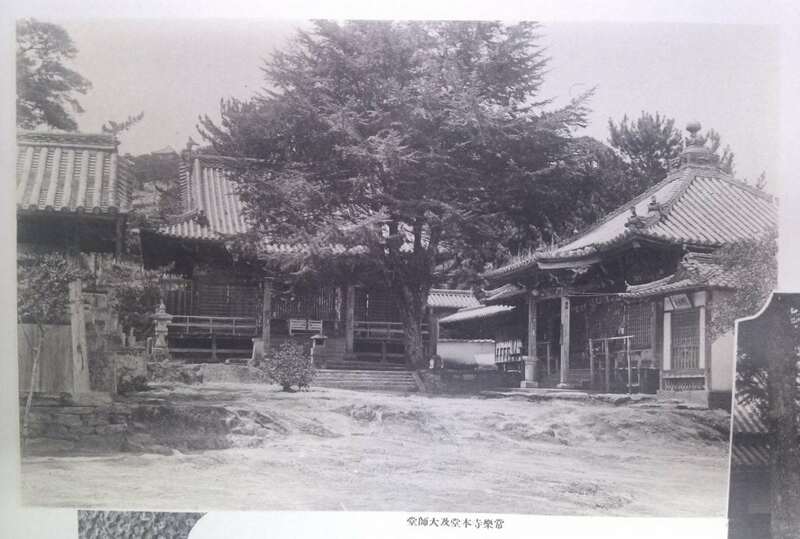 The set, which was on a much larger lot located beside Oasa Hiko Shrine, north of Ryozen-ji, had to be dismantled and removed after the three-year land lease expired; yet local people wanted to somehow preserve it and make it open to the public. As a result, it was rebuilt with fewer buildings at this new and smaller location.